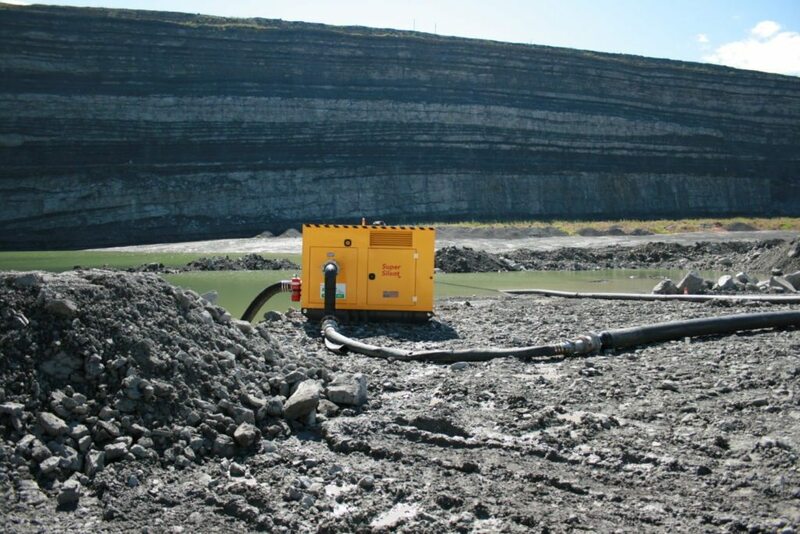 These robust high-performance pumps with indefinite dry running capabilities range from 80mm to 200mm and are particularly suitable for water companies, pump rental companies, and high flow applications. Our drainer pump range offers easy operation, unparalleled reliability, and inherent safety for your industrial applications. 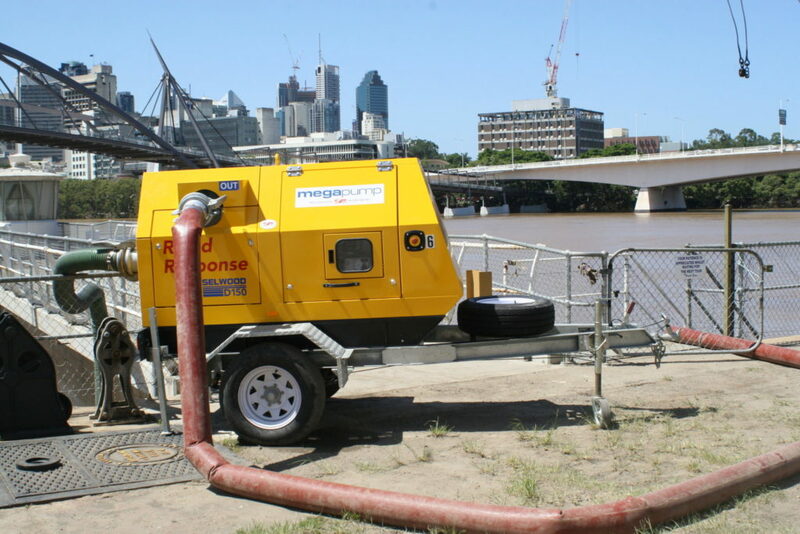 Eneraque’s new range of drainer pumps – from 44D to 88D – is compact, cost-effective, and performs very effectively in a wide variety of applications. Low operating costs are achieved through overall design efficiency together with a series of innovative features which produce impressive flow rates of up to 600m3/hr, and maximum delivery heads of 40.5m with handling solids up to 55mm. 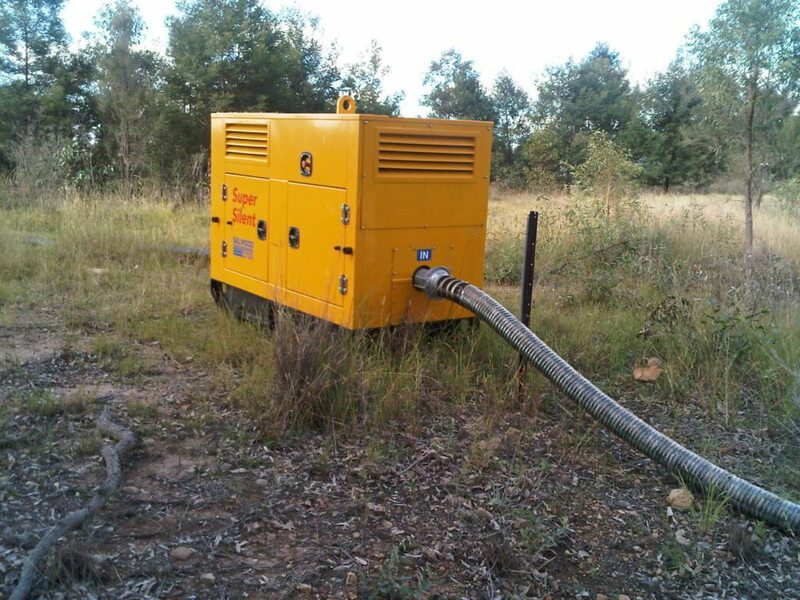 The pumps are available with a choice of builds having a wide range of both engine and chassis options, all with acoustic rated enclosures throughout the range with noise levels from as low as 58db (A). 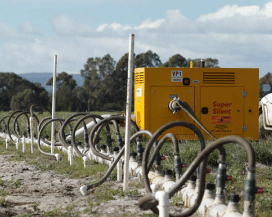 These super silenced units are fully bunded ensuring that any fuel, coolant or oil leakage is retained within the bund and does not contaminate the surrounding environment. Drain plugs are fitted within the units’ chassis to remove the fluids when necessary. 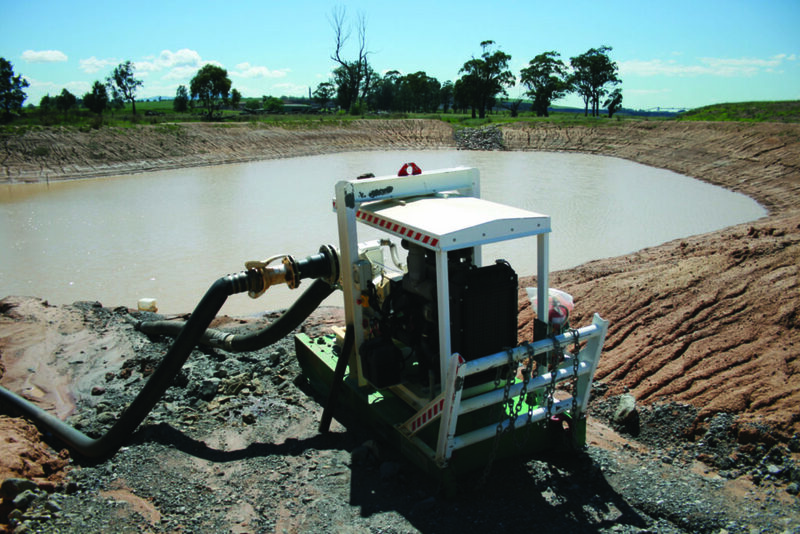 The unique original self-priming drainer pump system utilises a water tolerant diaphragm air pump which is an environmentally friendly design and has none of the problems of oil vapour emissions and oil emulsification associated with other types of priming systems. Unique self-priming allows easy dry priming of pumps. Environmentally friendly – no oil emulsification discharged to the atmosphere. Oil immersed mechanical seal – assist the dry running capabilities of the pump. 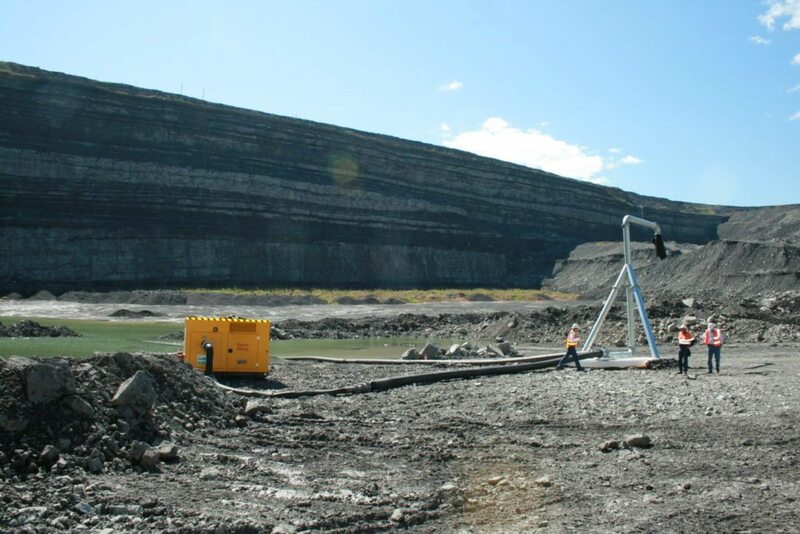 Flows up to 600m3 /hour – wide variety of draining applications for civil construction, mine dewatering, quarry dewatering, councils, utilities and the rental industry. Acoustic enclosures – enables the pumps to be utilised into a residential area where dB ratings can be achieved down to 58dB @ 7meters. Float control for automatic stopping and starting of the pump. 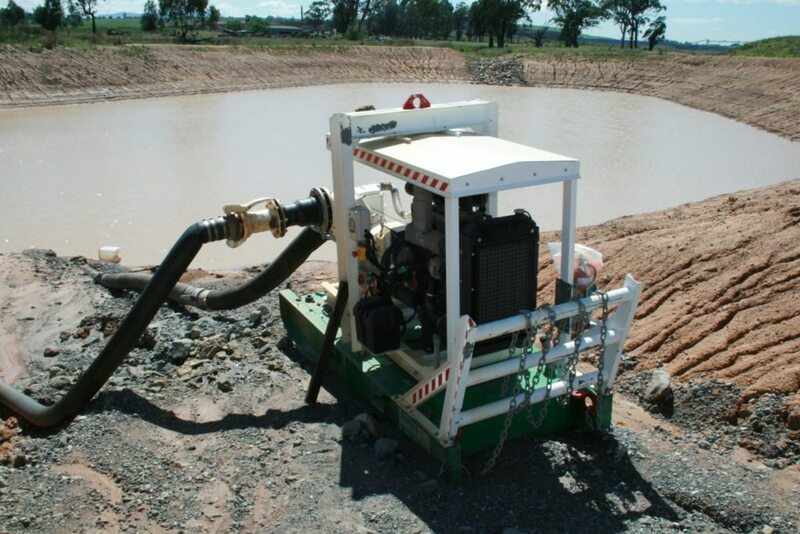 This system offers a simple and cost-effective solution for unattended pump operation. 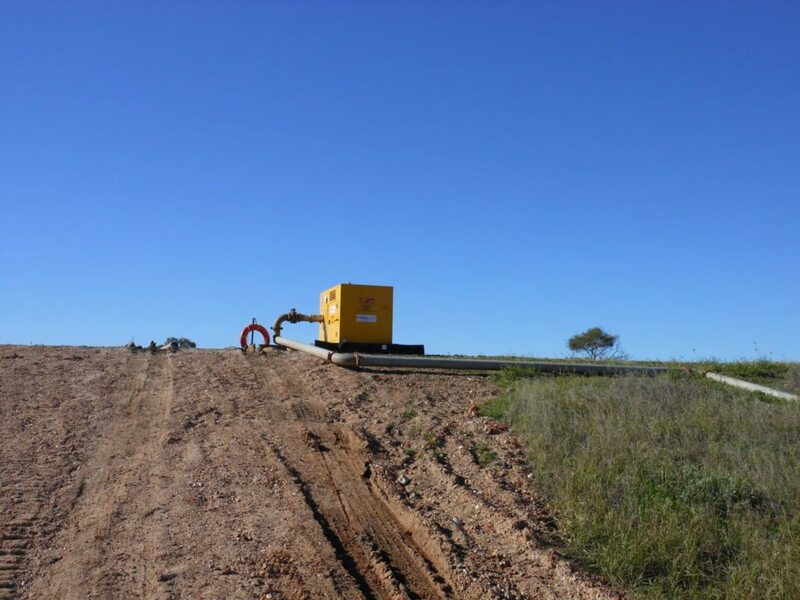 Acoustic enclosures – enables the pumps to be utilized into a residential area where dB ratings can be achieved as low as to 62dB @7metres.